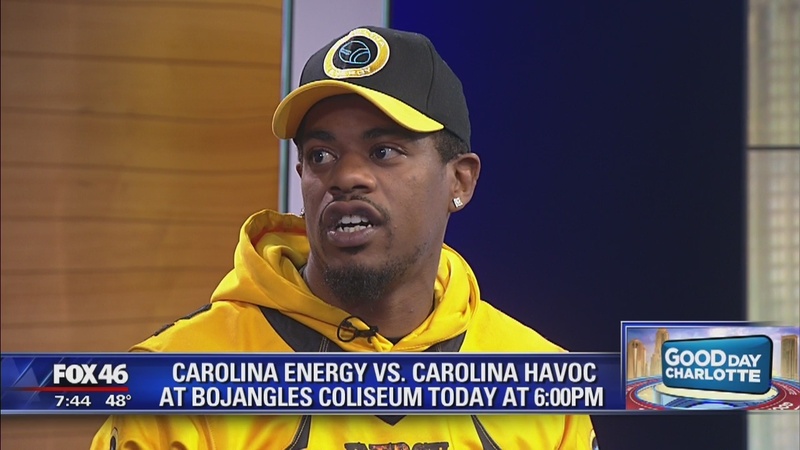 The Carolina Energy is bringing football back to the Queen City early with a match at the Bojangles Coliseum tonight. 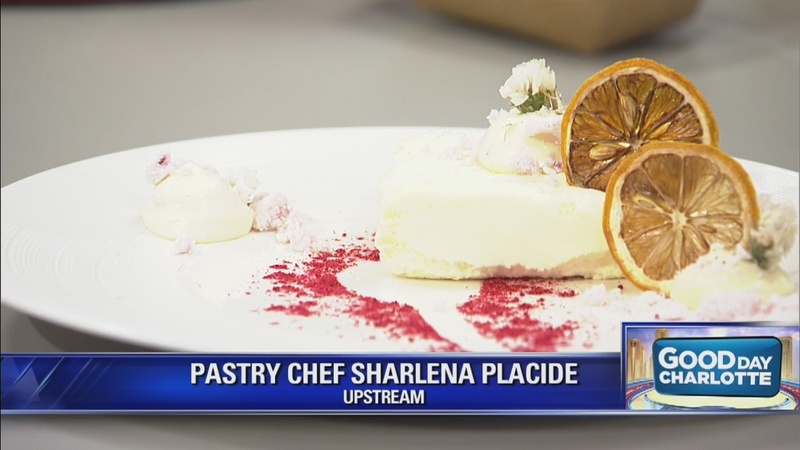 Check out the kind of dessert you can get at Upstream Charlotte. 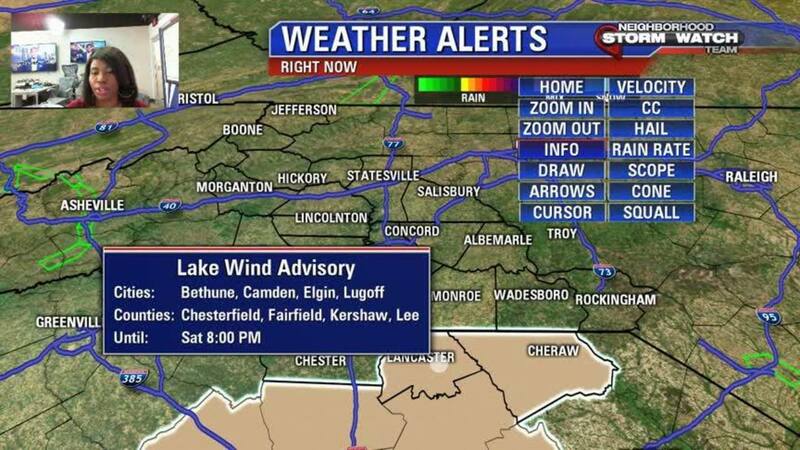 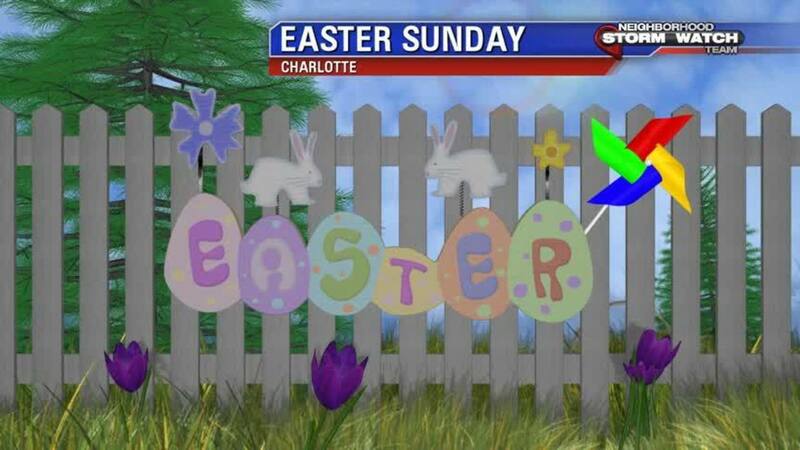 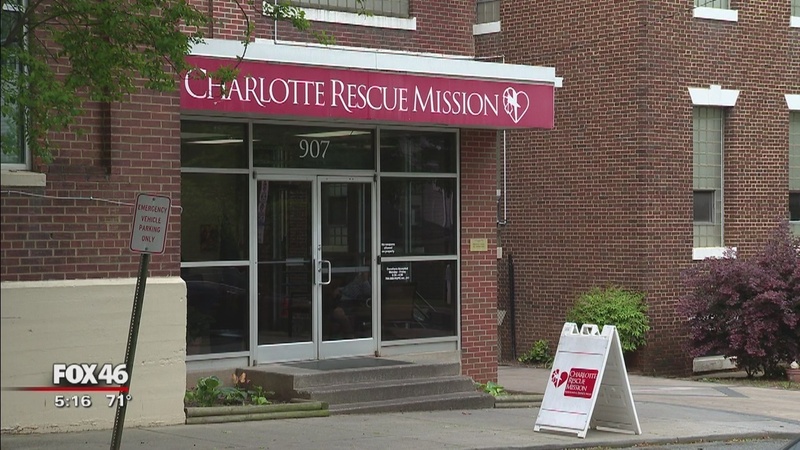 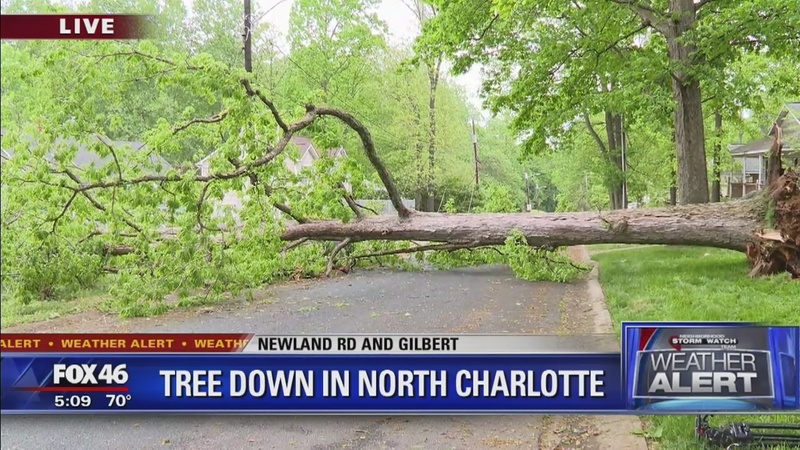 Strong storms have been moving through the Charlotte area all afternoon, and we're not in the clear just yet. 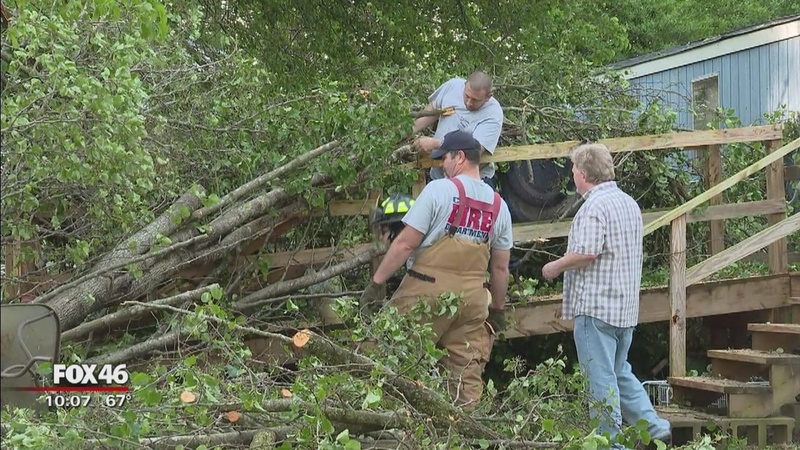 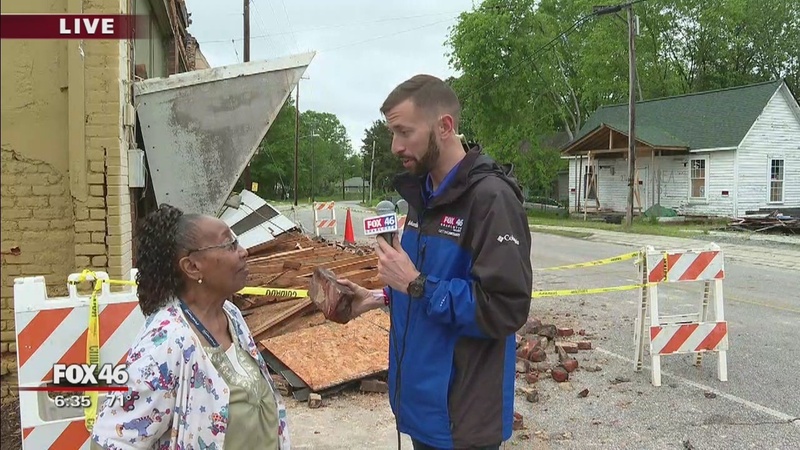 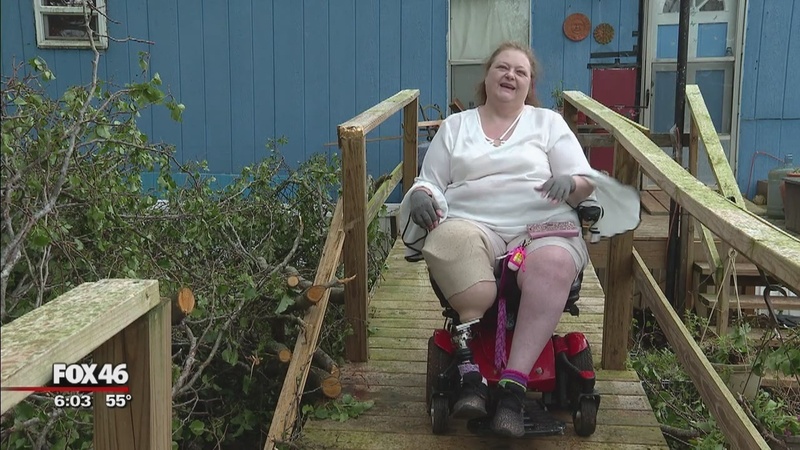 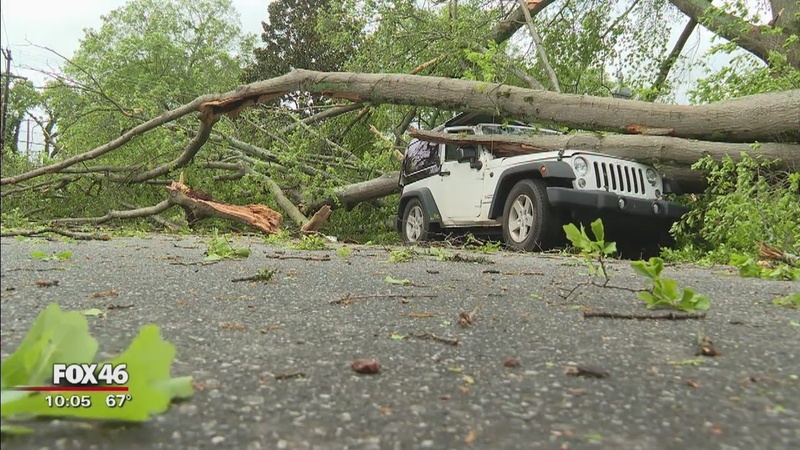 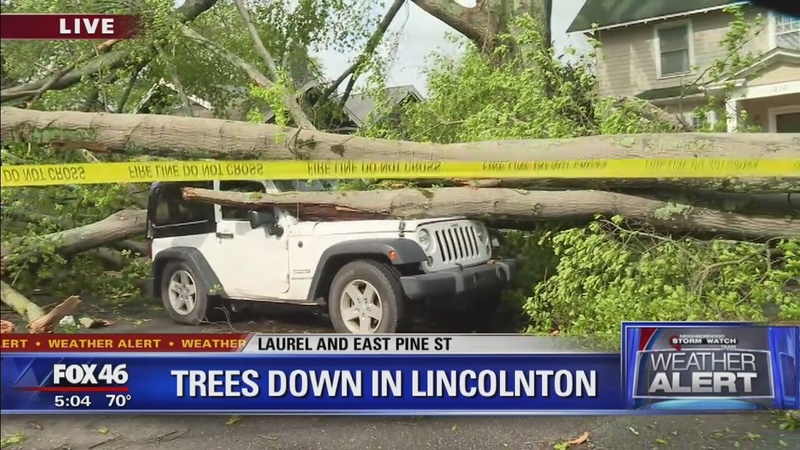 A Lincoln County neighbor says he watched as a tree went toppling over, landing on someone's white Jeep. 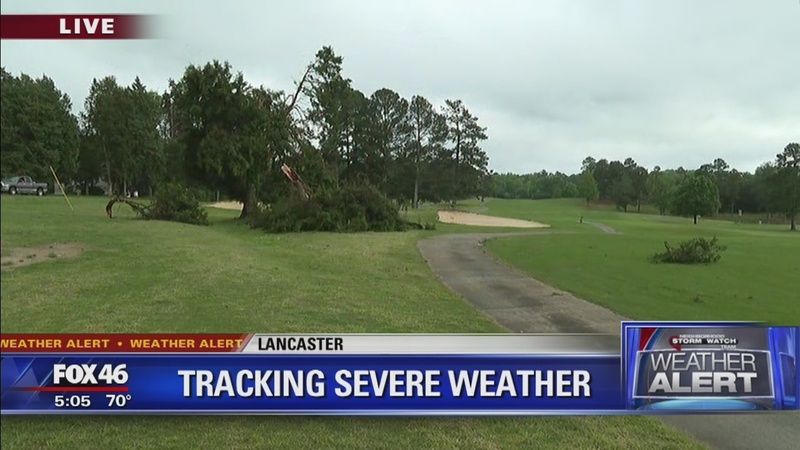 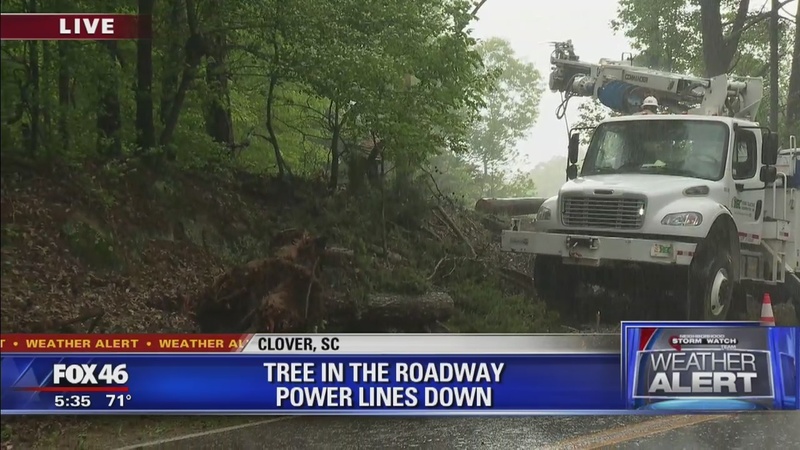 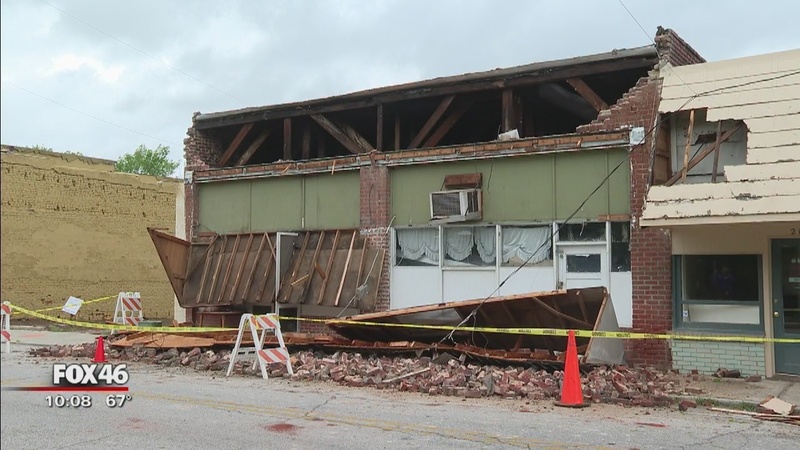 Trees are down all across Lancaster, SC following severe weather. 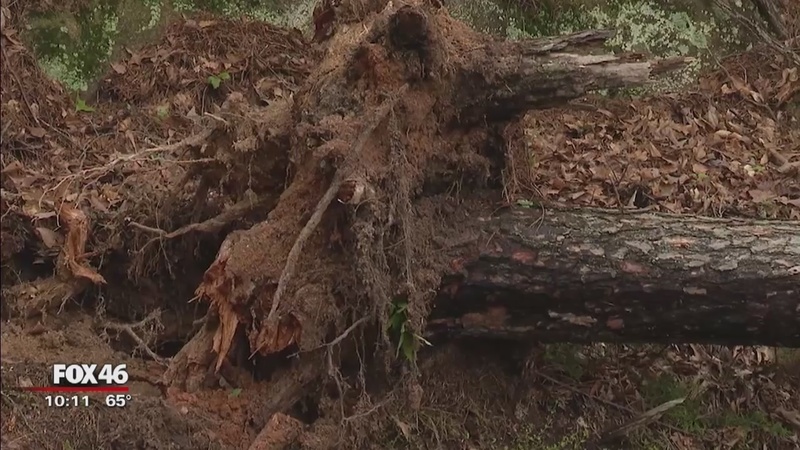 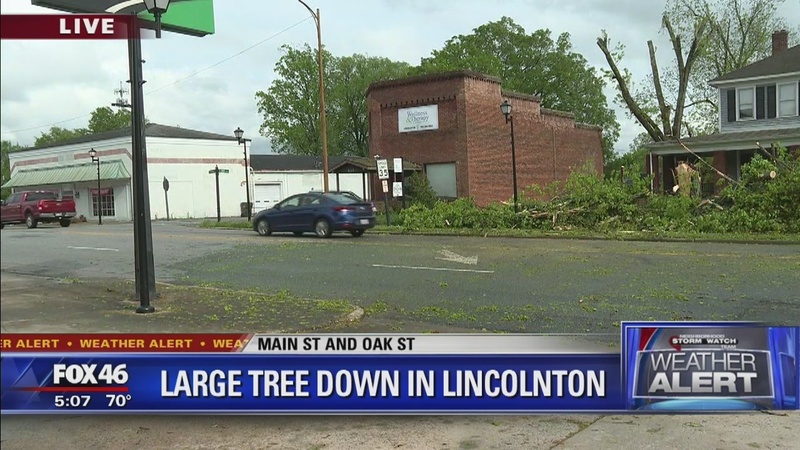 A large tree fell down in Lincolnton after storms went through the area.